Industrial shielded, 1:1, silicone insulated test lead set. Useful bandwidth 1 MHz. 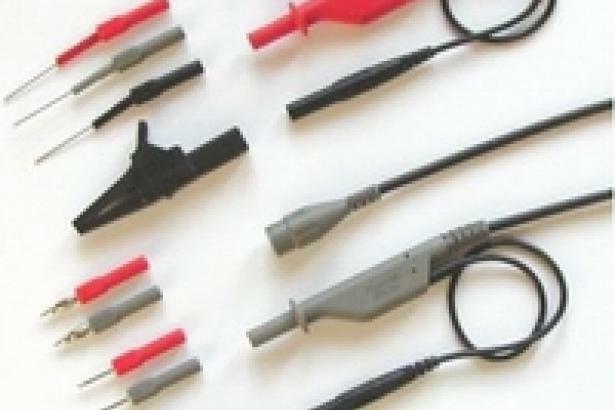 Silicone insulated leads won't crack from cold or melt from accidental contact with hot surfaces. Superior strain relief and flexibility provide extra long life. Compatible with Fluke ScopeMeter Test Tools.